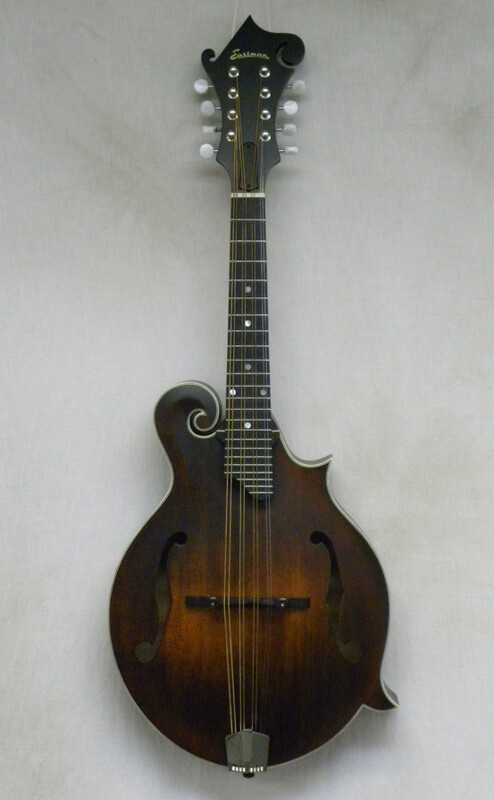 This is the finest mandola we've ever seen anywhere near this price range! All solid wood and hand carved with a radiused ebony fretboard and a cast tailpiece. Includes a deluxe gigbag and a custom setup from your friends at Steilberg String Instruments. Body Dimensions:29" x 11 1/2" x 2 1/8"